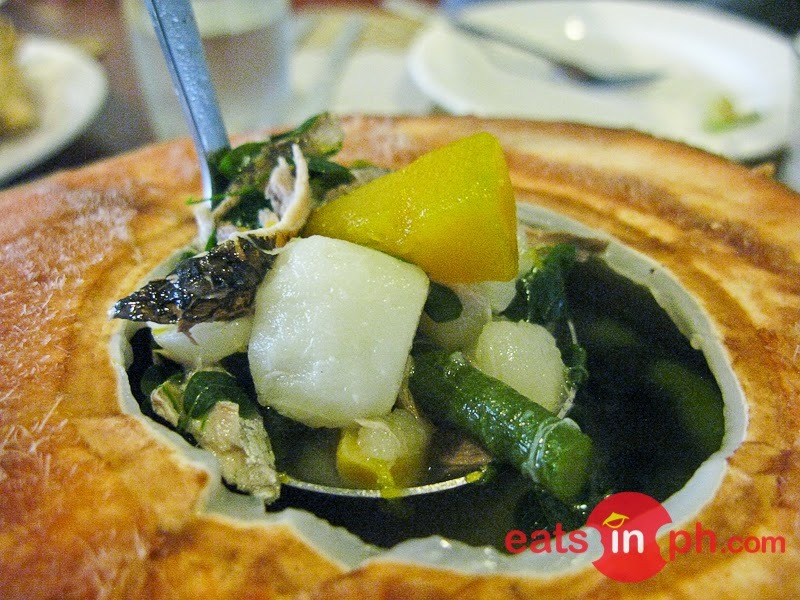 A popular dish in Mindanao and other parts of the Visayas, Law-oy is a flavorful vegetable stew with fried fish. It's similar with "laswa" from the Ilonggos and "dinengdeng" from the Ilokanos. A very healthy and tasty dish!